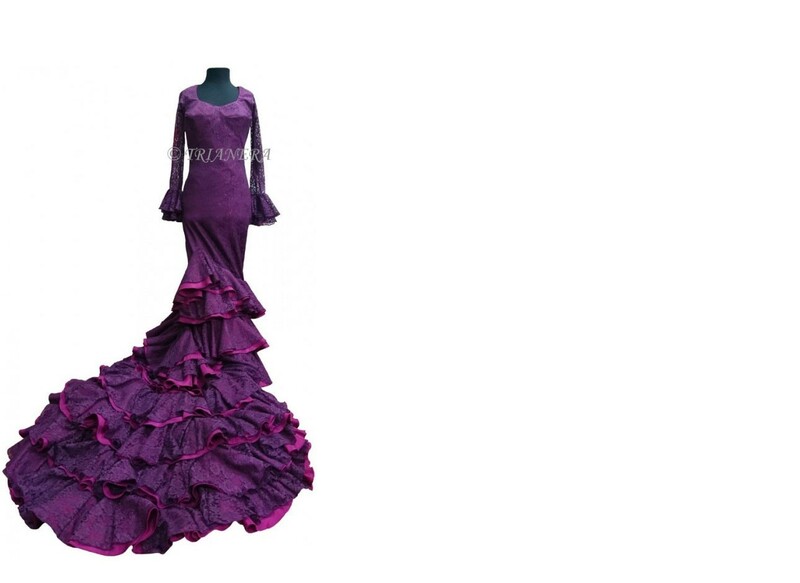 Flamenco dresses made by a dressmaker in Seville, Andalucía, Spain. 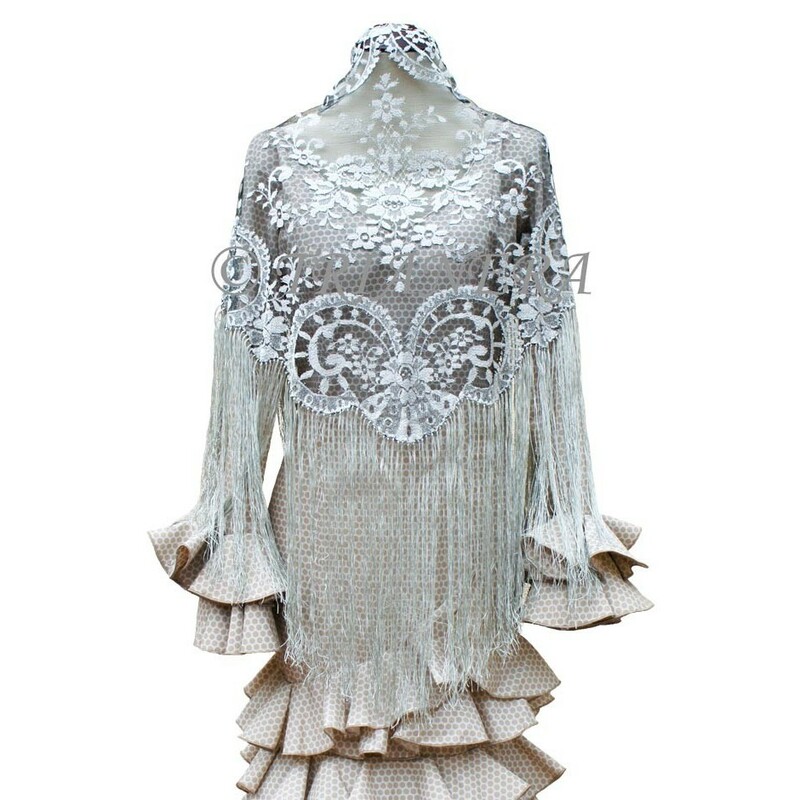 Design your own dress and we will make it just for you! 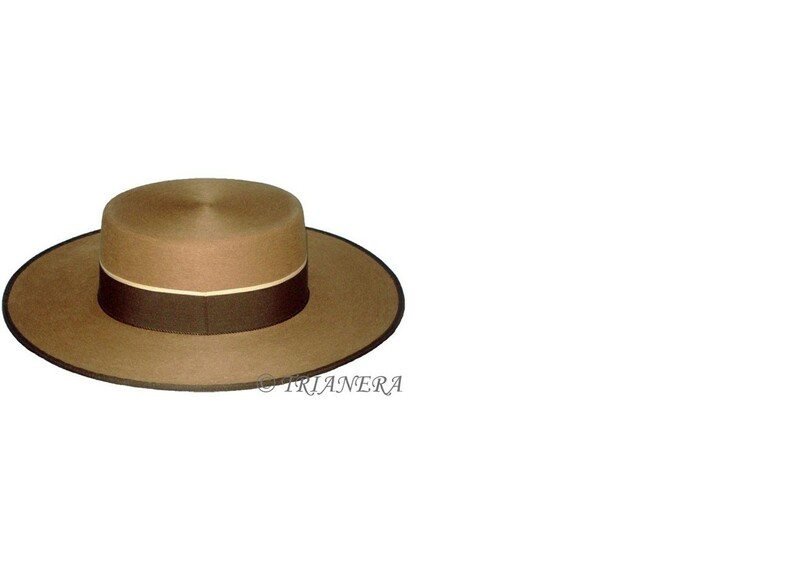 Hand-made sombrero Cordobés from Seville, Andalucía, Spain. 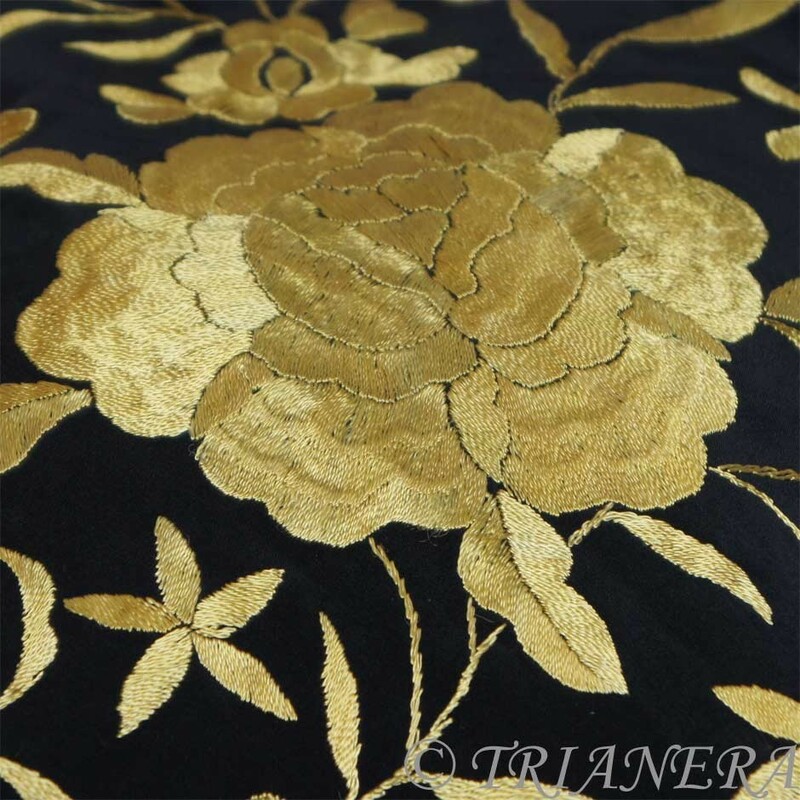 We will give a special finish for dance-use. € 135,00 Back order. Delivery in 4-6 weeks. 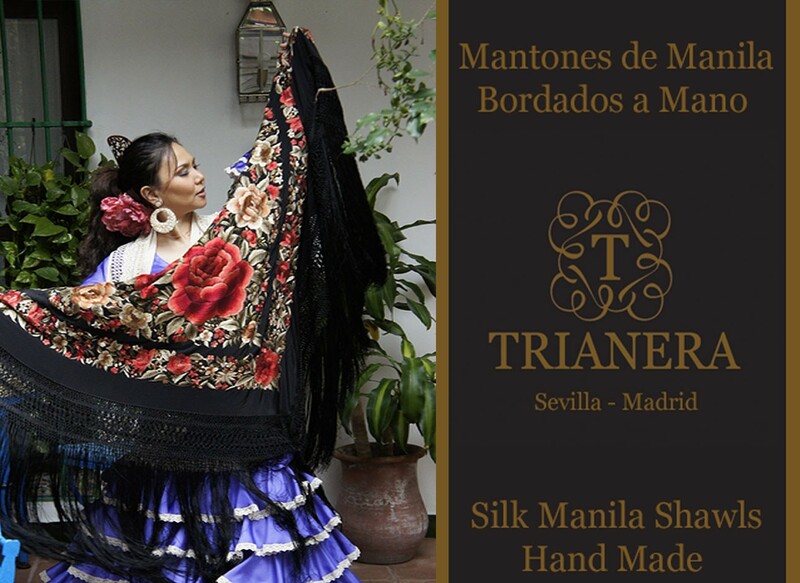 Our picos/flecos are all hand-braided by professionals in Seville, Andalucía, Spain.For any inquiries, please feel free to contact us via E-mail (trianera@sevillastore.com). 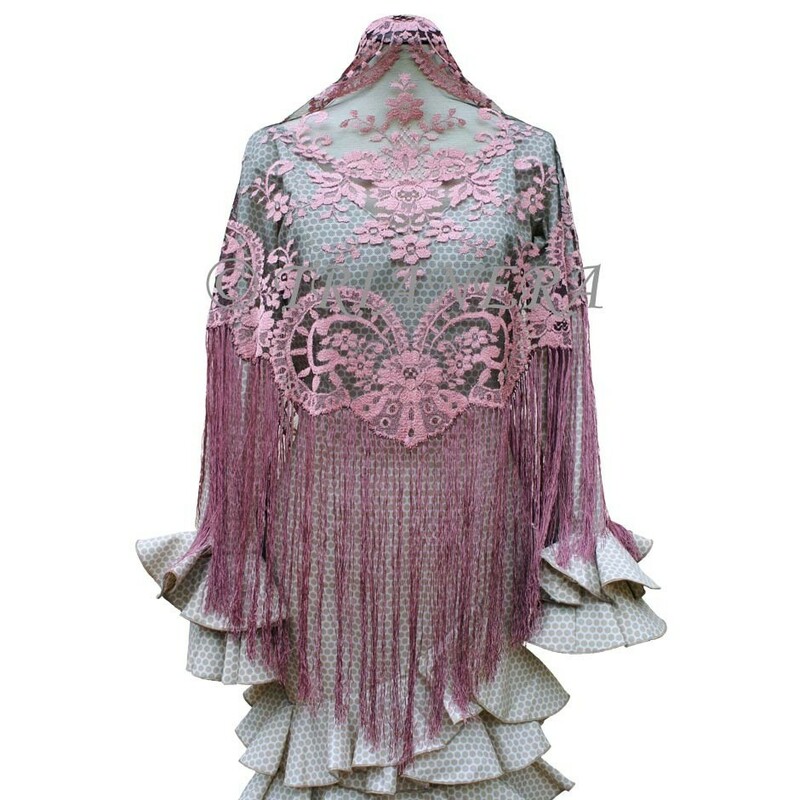 € 510,00 Please consult the stock availability at trianera@sevillastore.com. 【ONLY ONE!】Base: Approx. 130cmMesh: Approx. 16cmFleco: Approx. 48cmWeight: Approx. 740g [Note] Some products could be out of stock. Please confirm the availability before placing an order (trianera@sevillastore.com) . 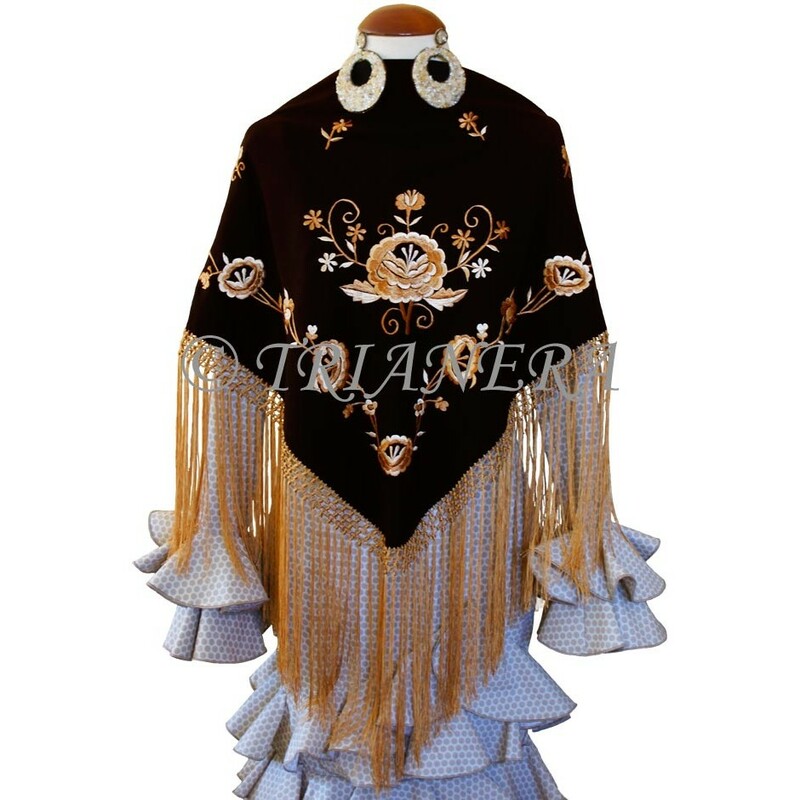 € 750,00 Please consult the stock availability at trianera@sevillastore.com. 【ONLY ONE!】Base: Approx. 136cmMesh: Approx. 16cmFleco: Approx. 40cmWeight: Approx. 1,000g [Note] Some products could be out of stock. 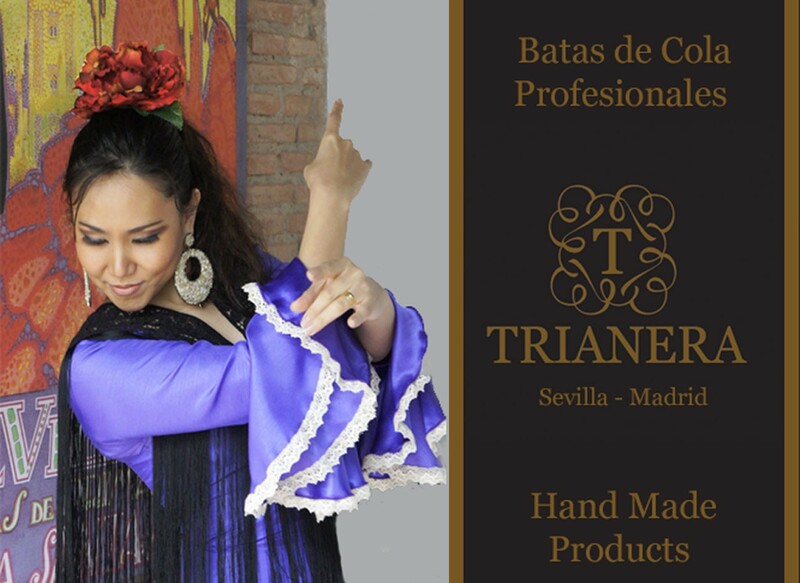 Please confirm the availability before placing an order (trianera@sevillastore.com) . € 135,00 We'll get back to you by e-mail after checking the stock. 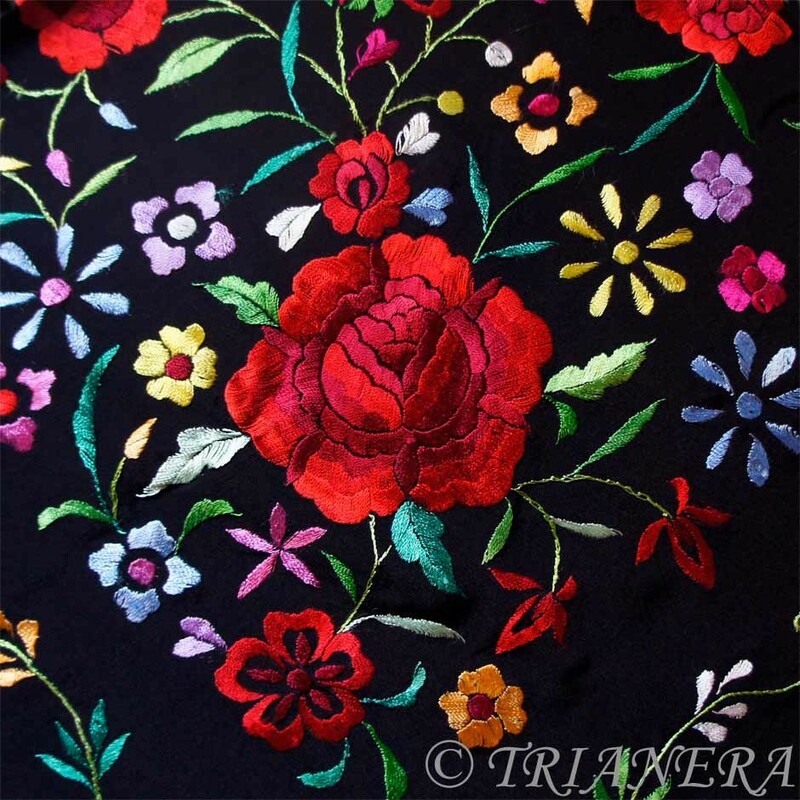 Machine-embroidered with handmade fleco. Please choose from wide variety of colors. For any inquiries, please feel free to contact us via E-mail (trianera@sevillastore.com). € 135,00 We'll ship it in three-working days from the order. Mantilla with hand-braided fleco from Sevilla, Andalucía, Spain. For any inquiries, please feel free to contact us via E-mail (trianera@sevillastore.com). Original and modern design. Our flamenco shoes are all made by hand by our artisans. 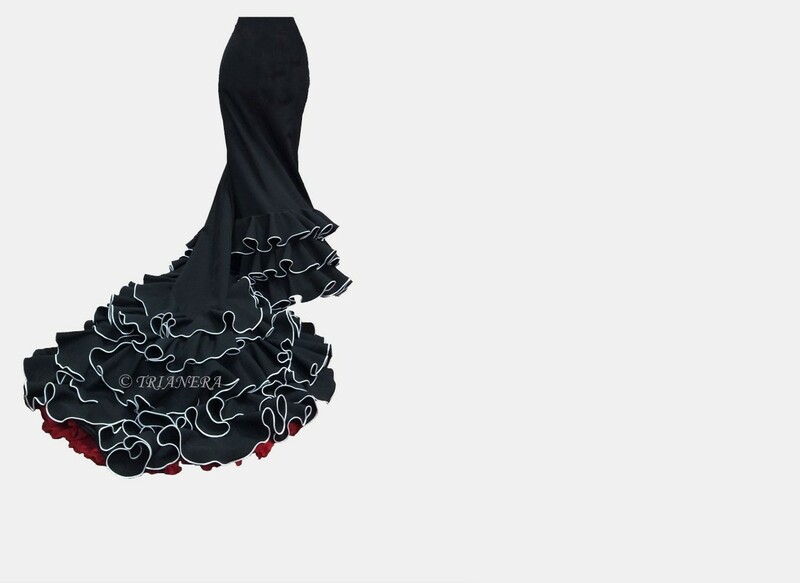 Combine your favorite colors, designs and materials to make your original and only-one flamenco shoes in the world.